4 payments of $67.00 to be paid over the next 4 months (1 payment due each month) to pay the remaining balance. 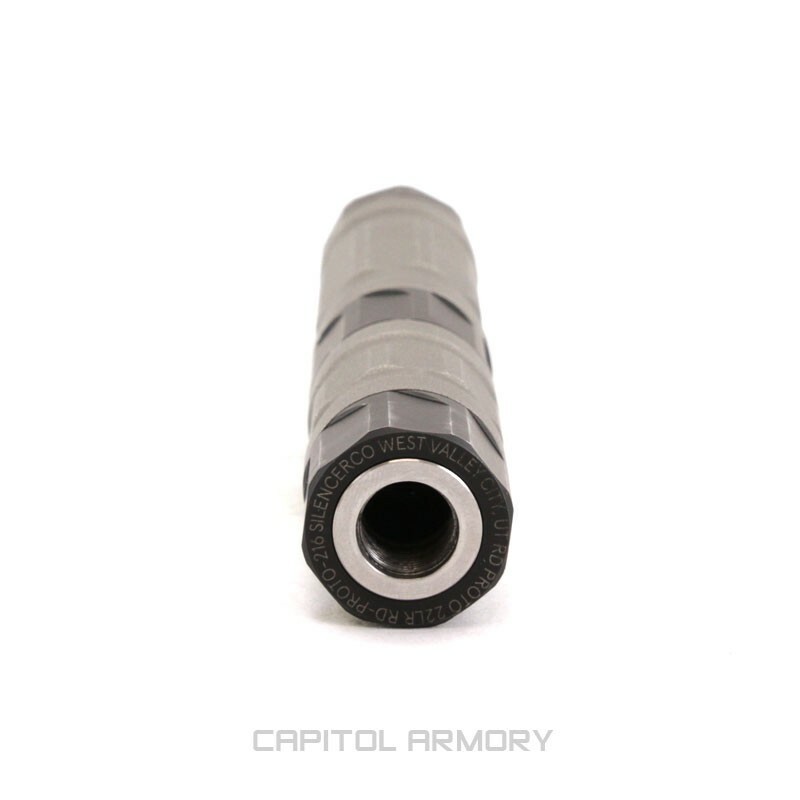 The SilencerCo Switchback 22 is an extremely versatile and customizeable rimfire silencer. The Switchback has four unique configurations that can be tailored to the shooter's specific needs. 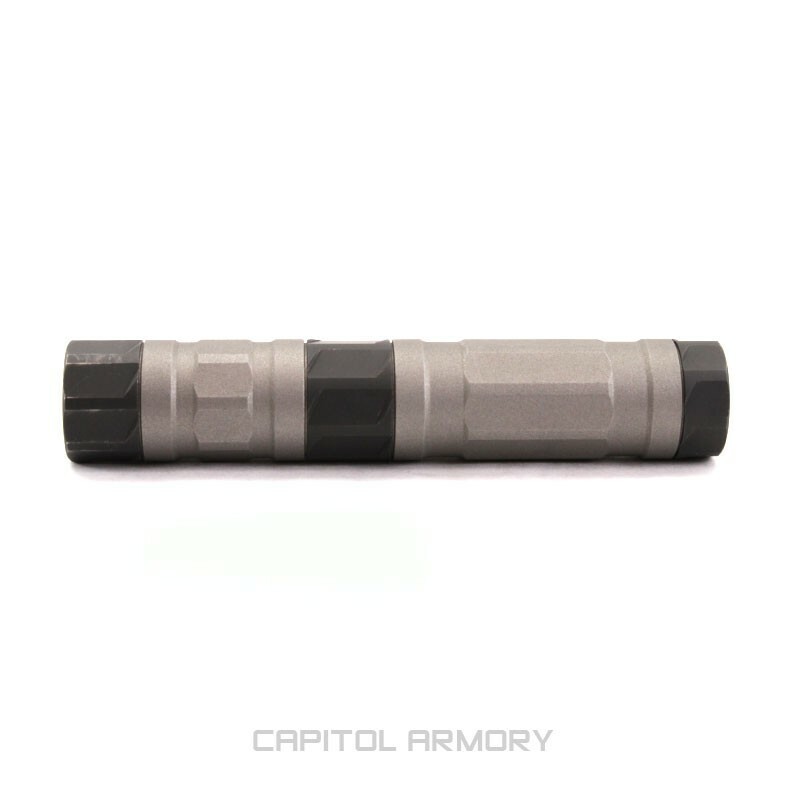 In it's short configuration, it comes in at just 3.2 ounces and 2.5" long. 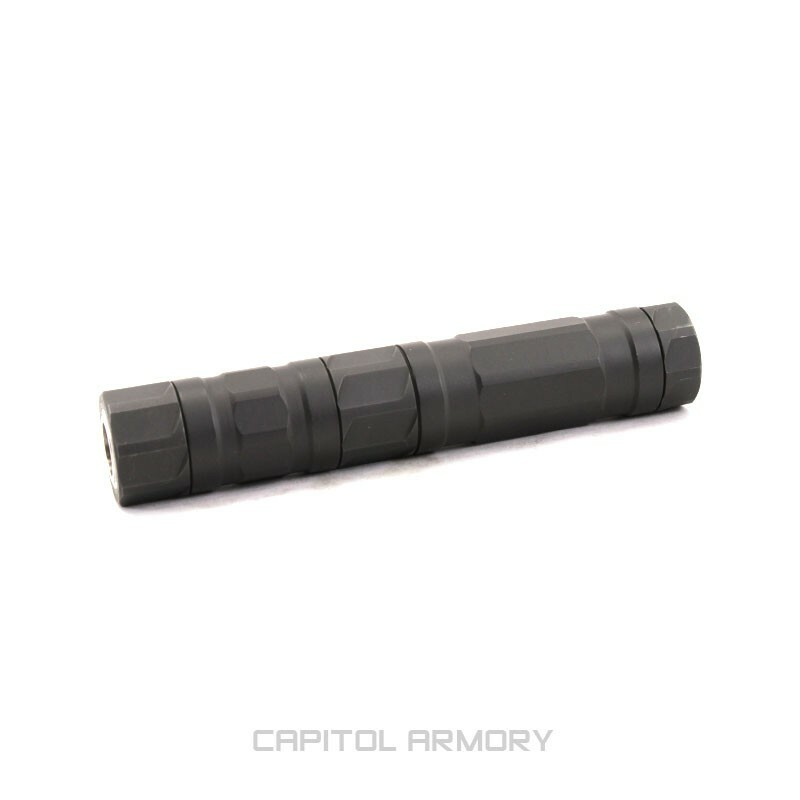 At that length, it is still more quiet than many 9mm suppressors when used on a 22LR rifle. 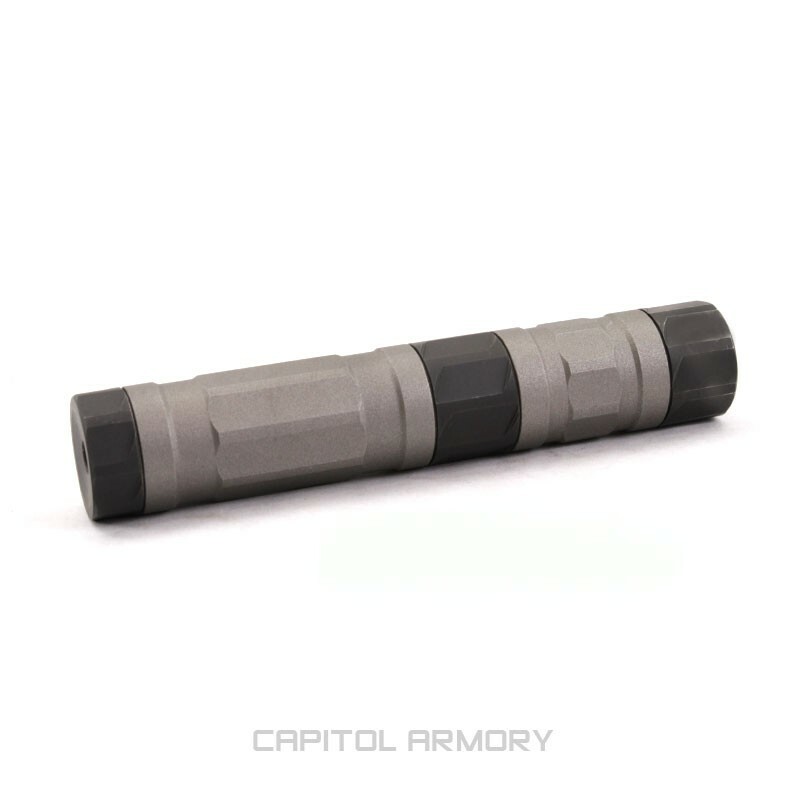 It's medium configuration adds an ounce in weight, and is still only 3.59." The medium configuration brings 22LR pistols well into the hearing-safe category, and 22LR rifles on par with many competing rimfire suppressors. 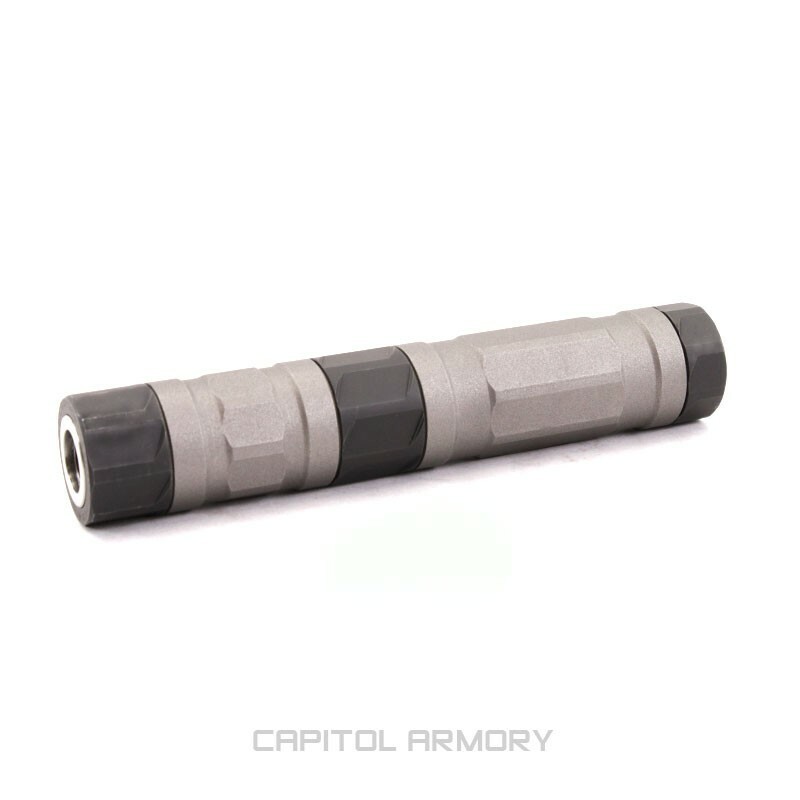 In addition to length, it features two configurations optimized for maximum decibel reduction on either pistols or rifles. 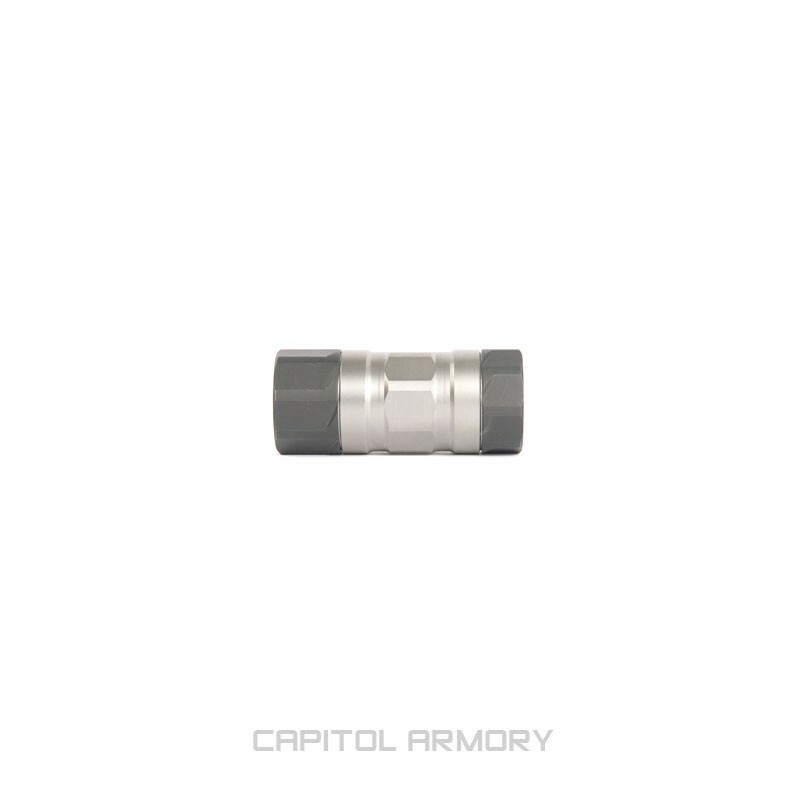 In the full length pistol configuration, it reduces the report to 114 dB. 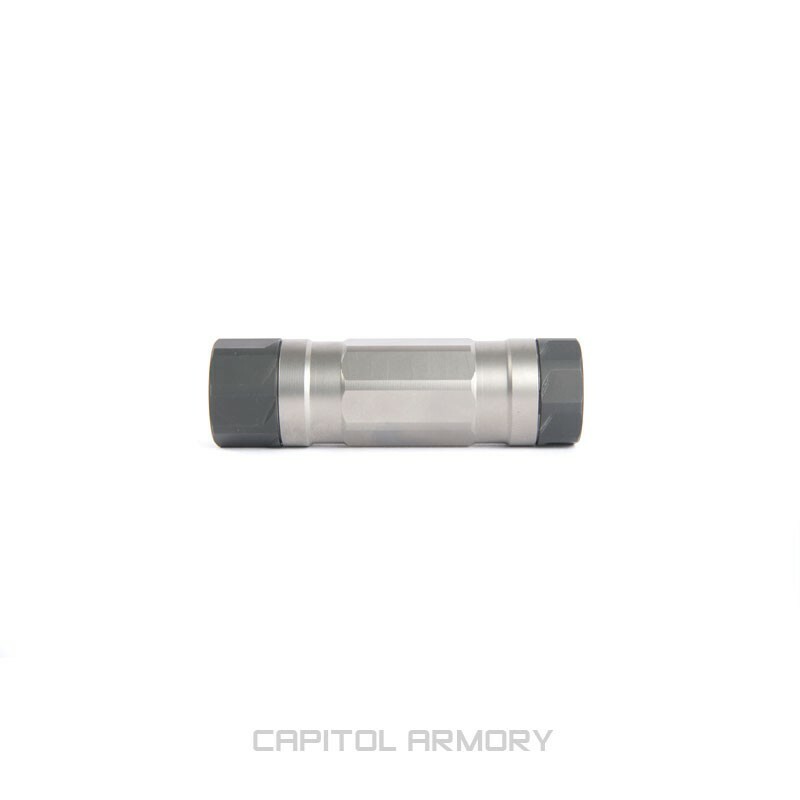 By rotating the baffle orientation in the longer module, 22LR can be reduced to 108 dB in a rifle. The SilencerCo Switchback offers solutions to many rimfire shooter's needs. 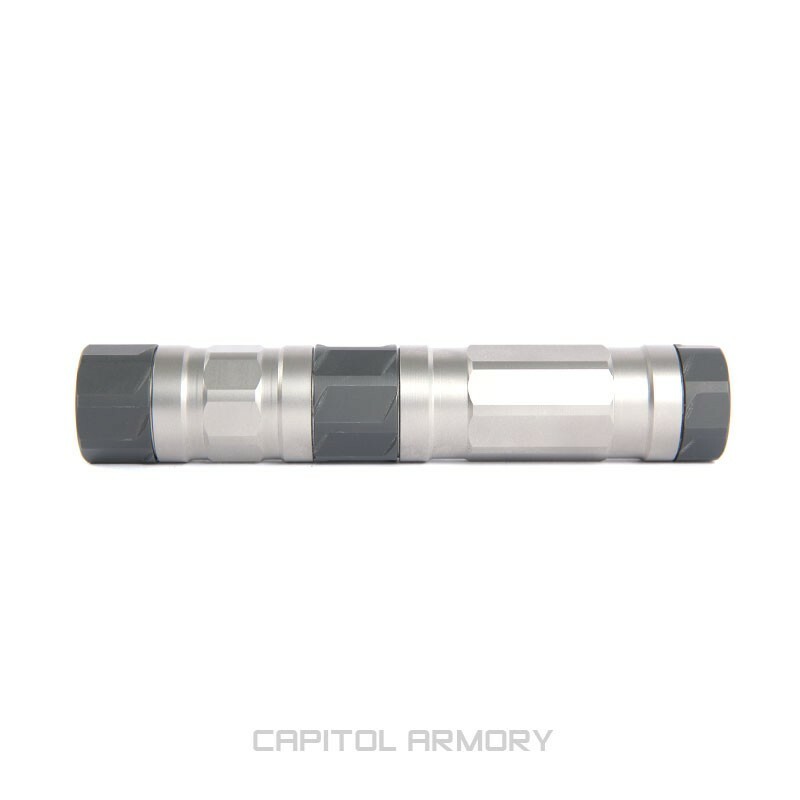 The titanium tube keeps weight down, while the stainless baffles provide rugged durability to support full auto use, as well as being rated for 5.7. 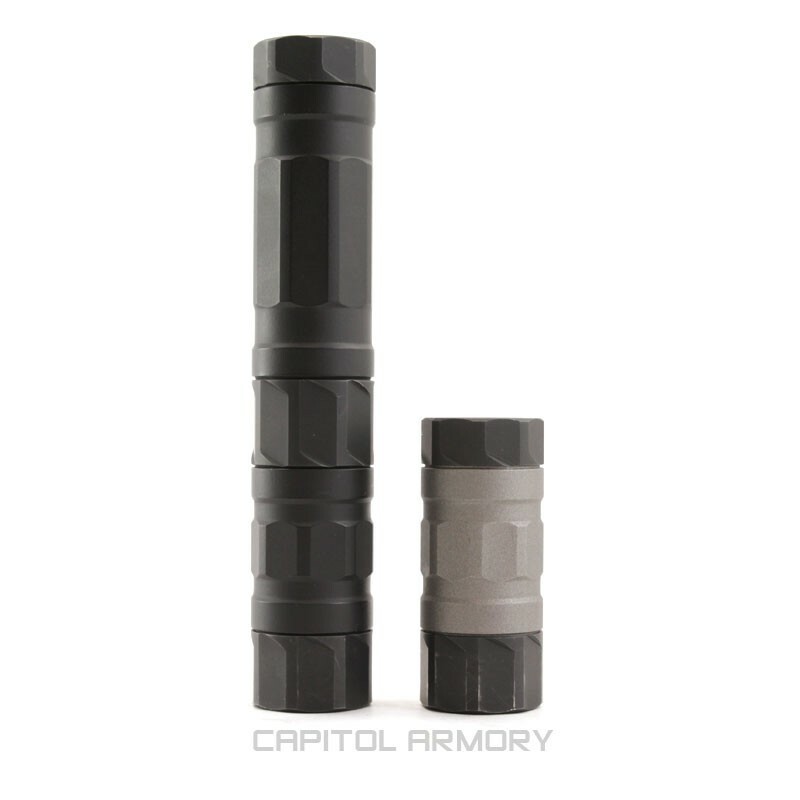 The different configurations allow optimization of the Switchback 22, but not just based around length. 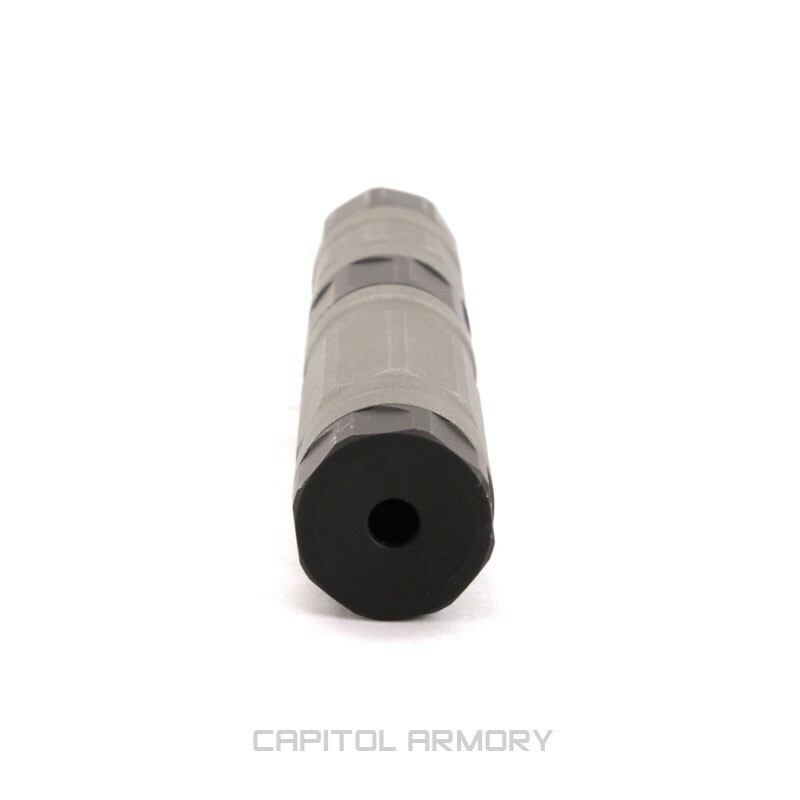 Some desire an ultra short 22LR suppressor to keep their rifle at the minimum length. Other's prefer a mid-length size, providing good decibel reduction without unnecessary length. 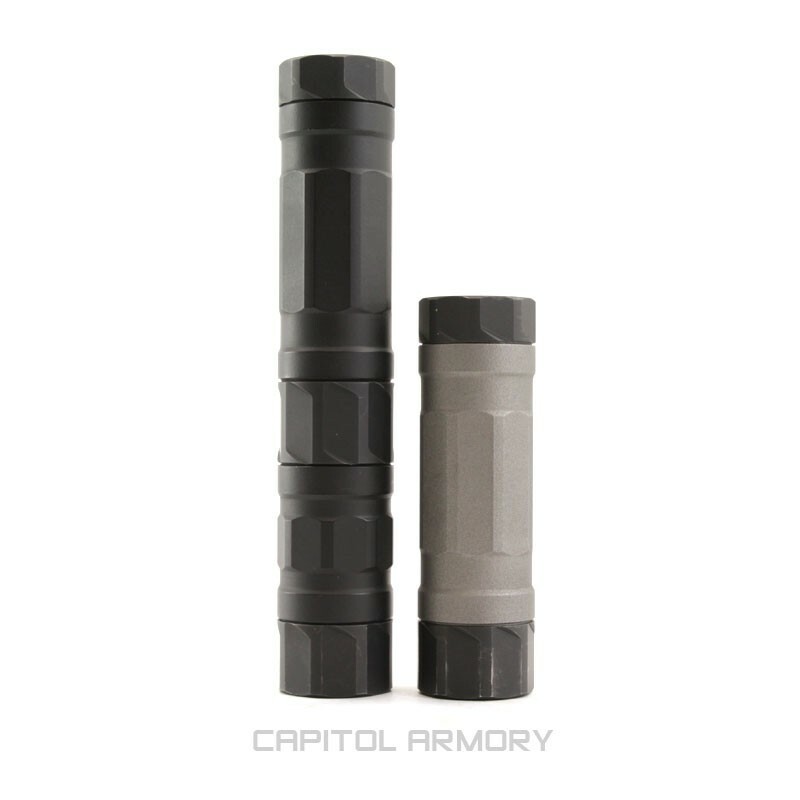 Both of these can be covered easily by the SilencerCo Switchback. 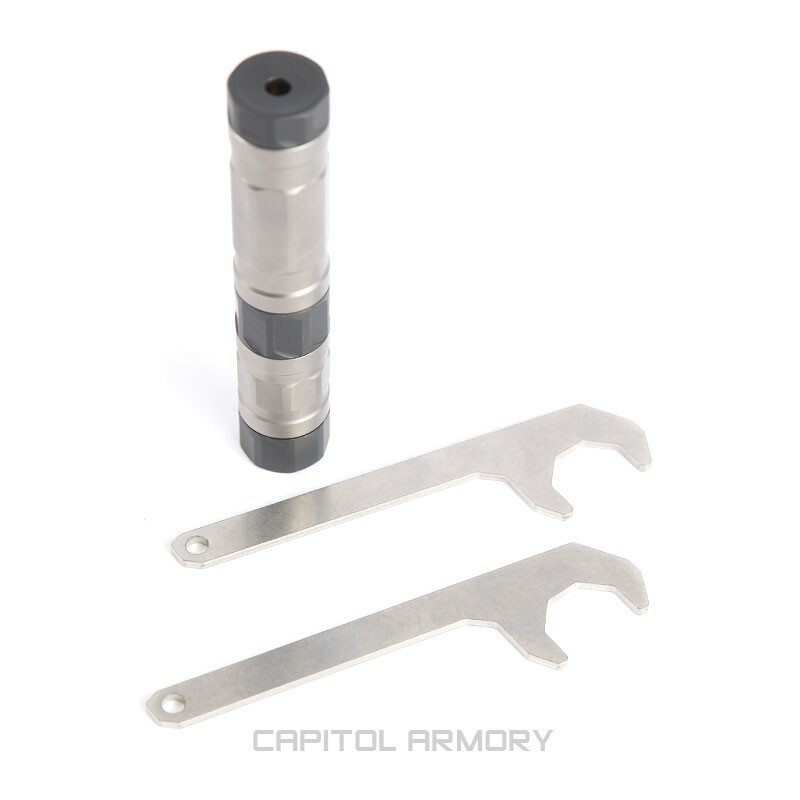 Additionally, the baffles can be re-orientated in the longer module, allowing for maxim reduction tailored to either rimfire pistols or rifles. While changing configurations is not necessary, it does help the shooter maximize the performance for their specific task.